Tagged with: OK! 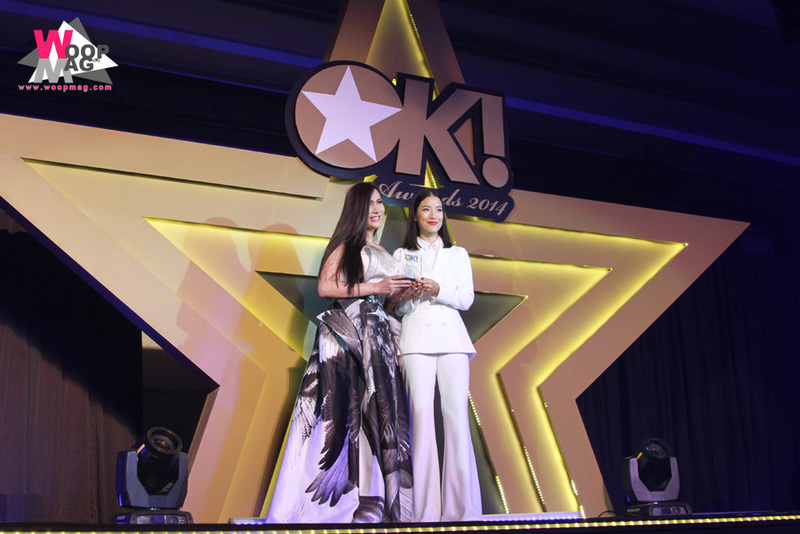 Awards OK! 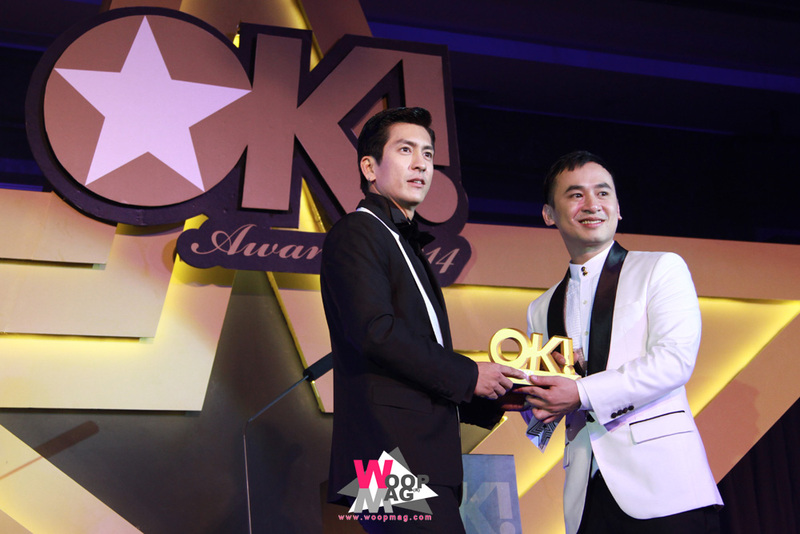 Awards 2014 นิตยสาร OK!